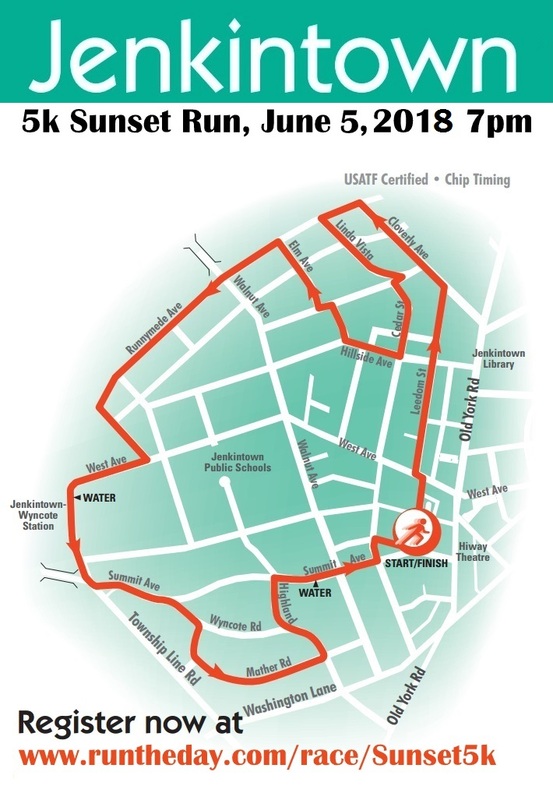 Spring is here and with it runners are preparing for the annual Jenkintown 5K Sunset Run. This year’s 5k run takes place on Tuesday, June 5, 2018, and once more will include vendors, live music, and of course, running, lots of running! 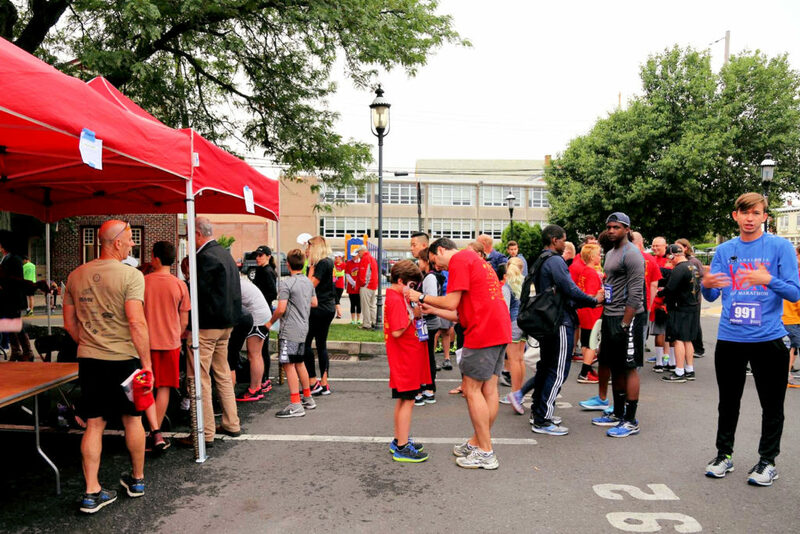 The event also includes a Kids Run before the 5K runners head off into the sunset at 7 PM. Are you ready to run the Summit? This challenging tree lined 5k running course winds it’s way through the borough of Jenkintown without crossing Old York Rd. 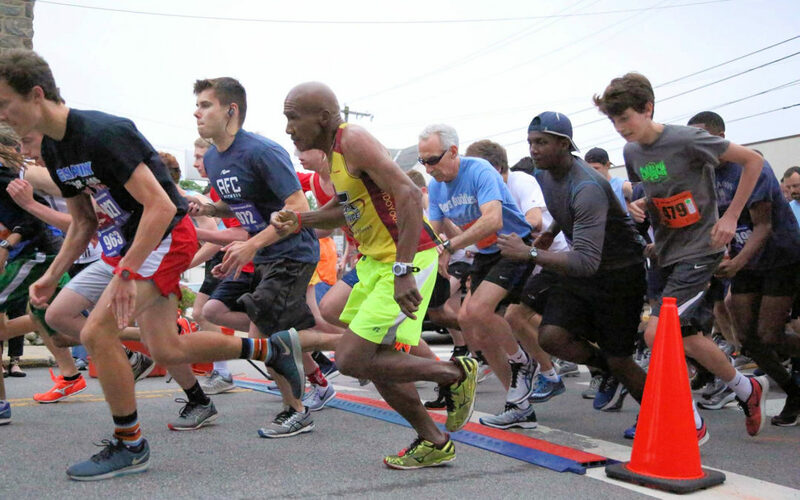 One of the largest evening 5K runs around, the event includes live music, a kids dash, and new for 2018, women’s sized tee-shirts guaranteed in your size if you order online by May 1.